Mike WiLL Made It, is starting to look like a genius more and more each day. After discovering the dynamic duo, they have been the go to hit makers in the industry. 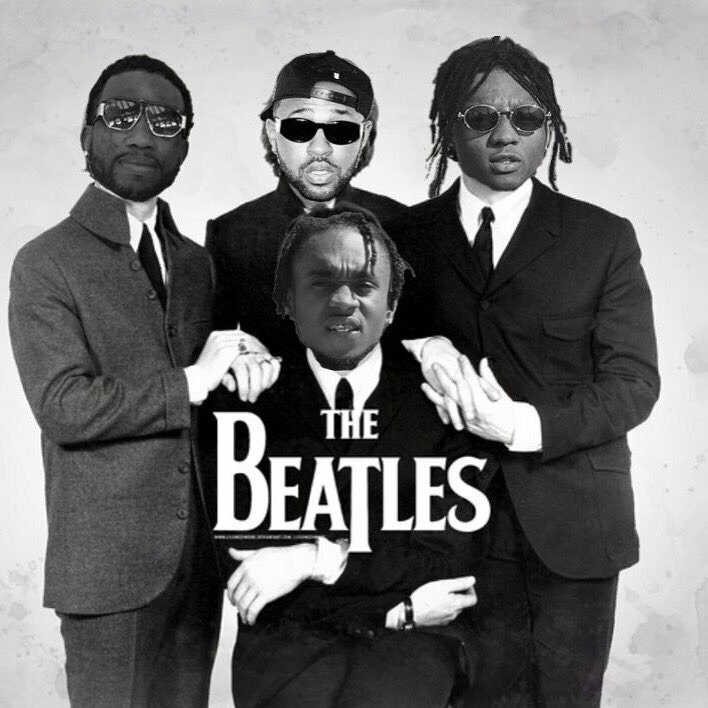 Rae Sremmurd taps Gucci Mane for this banger which is a single from Sremmlife 2. Stream below.